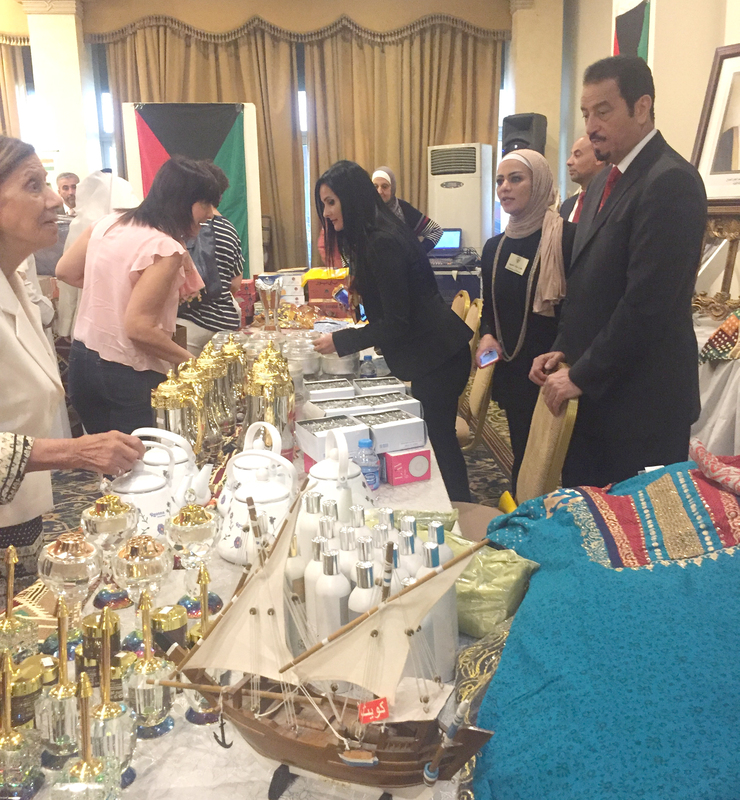 AMMAN, Oct 7 (KUNA) -- The Kuwaiti embassy in Jordan took part on Saturday in the "Diplomatic Bazaar," a charity fair whose revenues go for orphans. 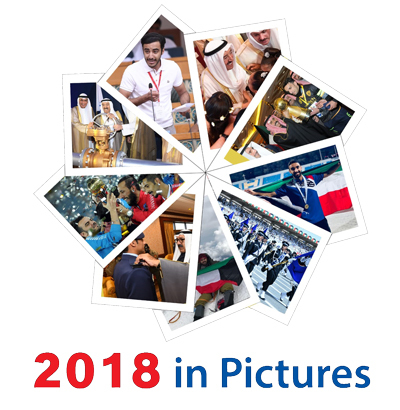 The embassy is keen on participating in the annual event that emphasizes solidarity and interdependence with the orphans cared for by the society, the Kuwaiti Ambassador to Jordan Hamad Al-Duaij told KUNA at the opening of the event. 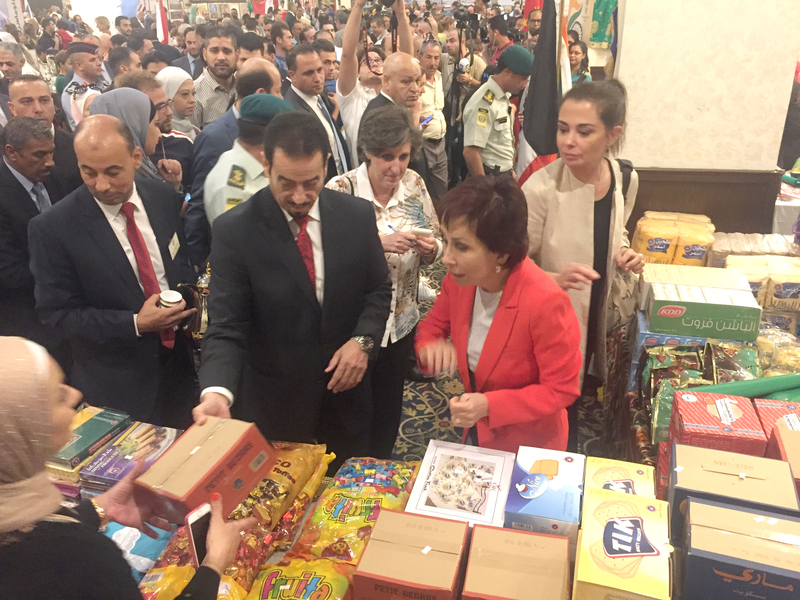 The Bazaar is organized by the Mabarrat Umm al-Hussein charity society, chaired by Jordanian Princess Basma bint Talal who attended the opening. 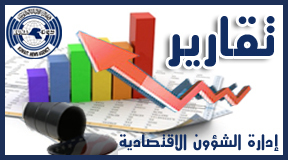 More than 50 embassies and consulates are taking part in this year's fair, that embodies concepts of social responsibility and enhances the spirit of the noble humanitarian work, he added. 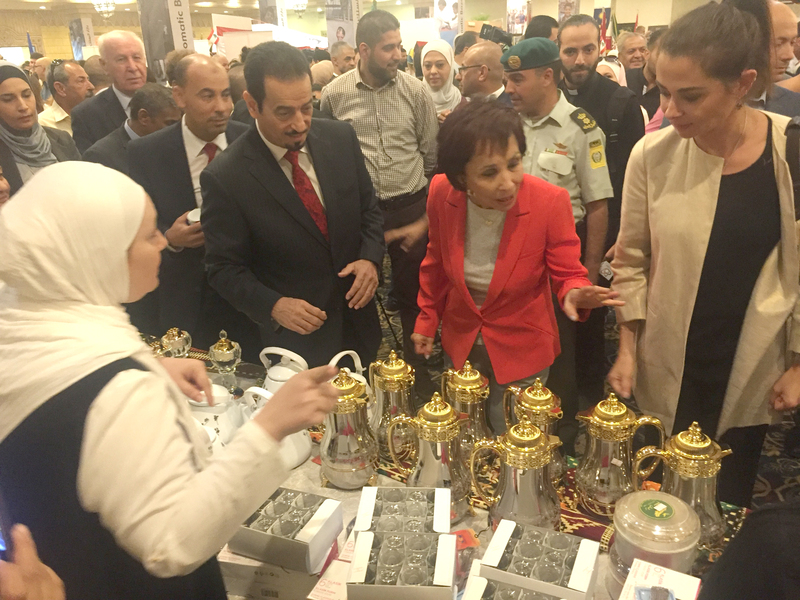 Visitors to the Kuwaiti pavilion are offered a variety of products, textiles, handmade items and foodstuff, that reflect the Kuwaiti heritage and culture, Al-Duaij said. He underlined Kuwait's commitment to backing humanitarian moves and efforts around the globe to alleviate the sufferings of the poor and the needy.